Ahead of next month’s State election, the State Planning & Development Minister, Anthony Roberts, has agreed to attend a Forum in Kiama focusing on his portfolio. 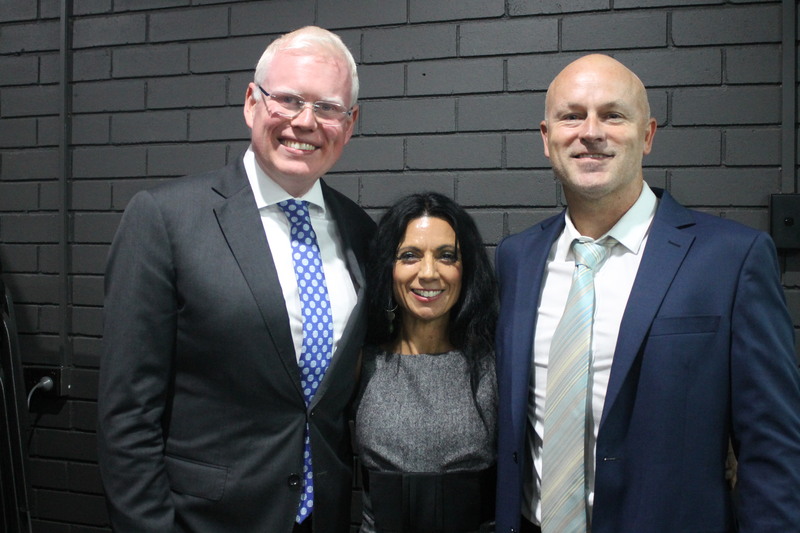 He will join candidates Gareth Ward MP (Lib), Andy Higgins (Labor) and Nina Digiglio (Greens) at the event organised by the Combined Communities Action Group (a coalition of the various Council-supported precinct committees). The Shadow Minister has also been invited. Chair of the Group, Mark Croxford, says, “Planning and development matters are constant issues of concern month after month at precinct meetings. 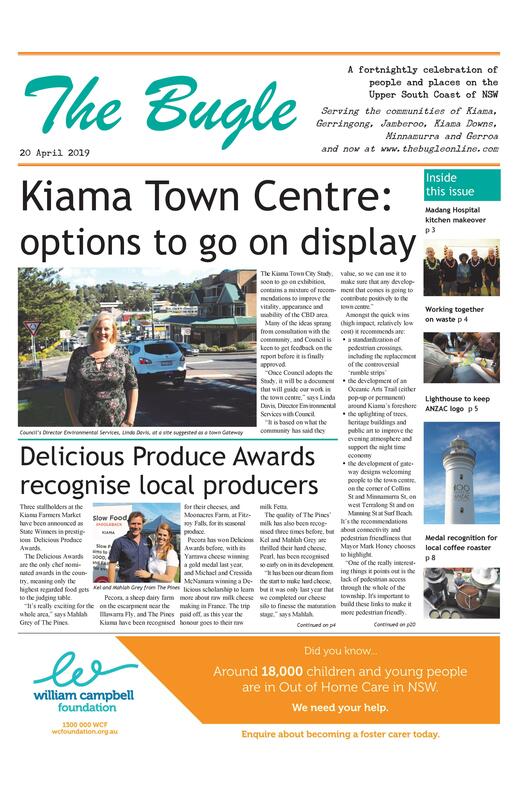 “Decision making regarding the future character of the Kiama LGA has been taken away from the community and given to bodies which make decisions on state-wide legislation that does not reflect local values.